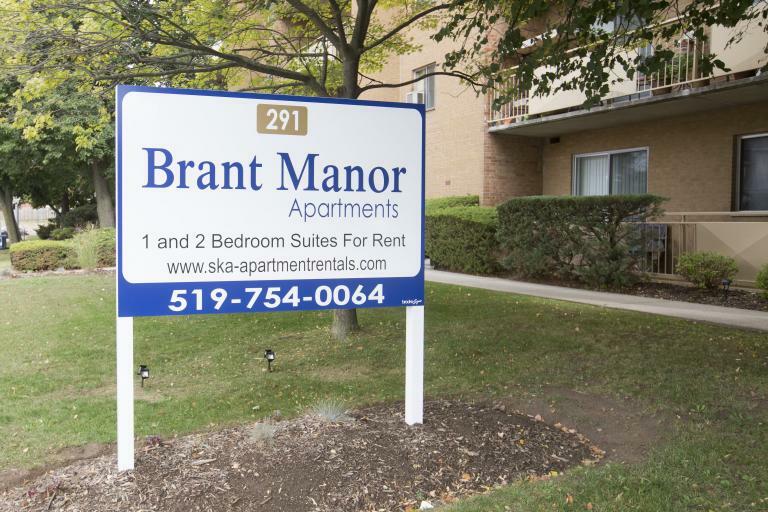 Brant Manor, 291 Brant Ave., Brantford, ON. 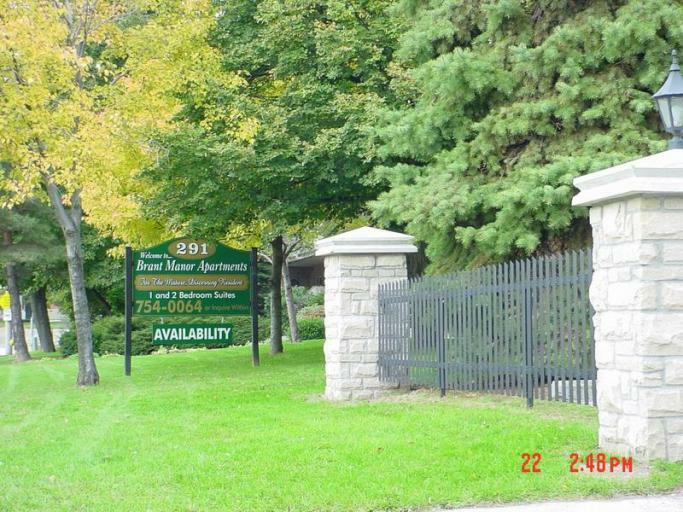 Brant Manor Apartments... a mature adult community, exclusively yours in Brantford. 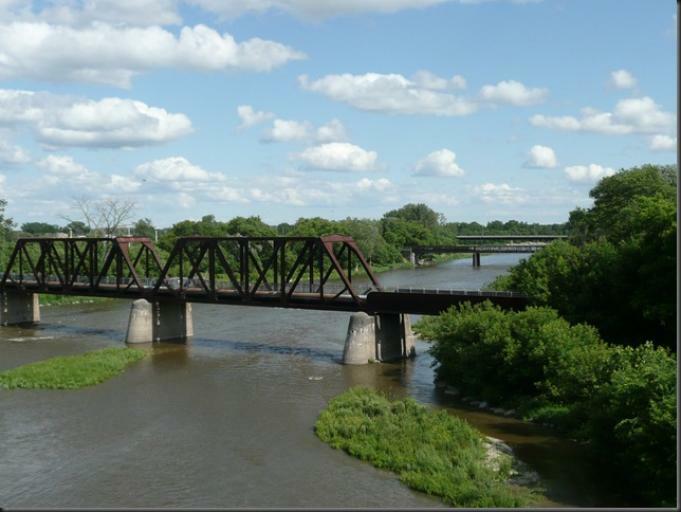 Brant Manor is located at the corner of St. Paul and Brant Avenue just steps from Brantford's only hospital, the Brantford General. 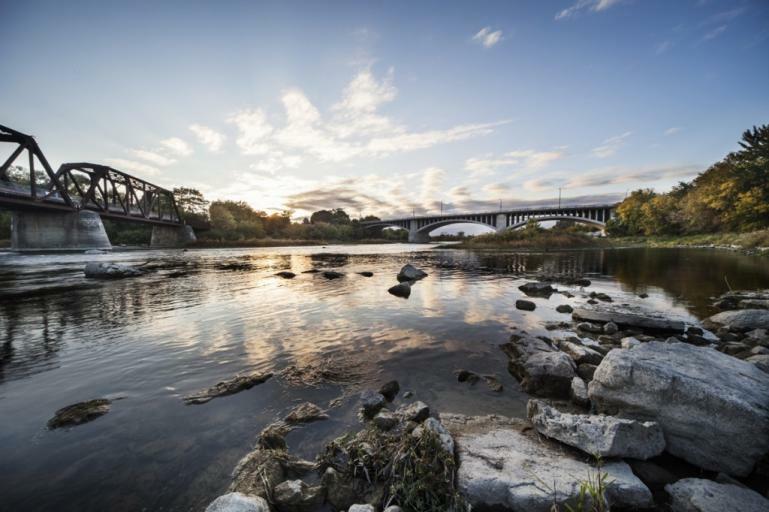 The neighborhood has all the amenities and conveniences one might expect--churches, banks, pharmacies, doctors, dentists, hairdressers and food services. 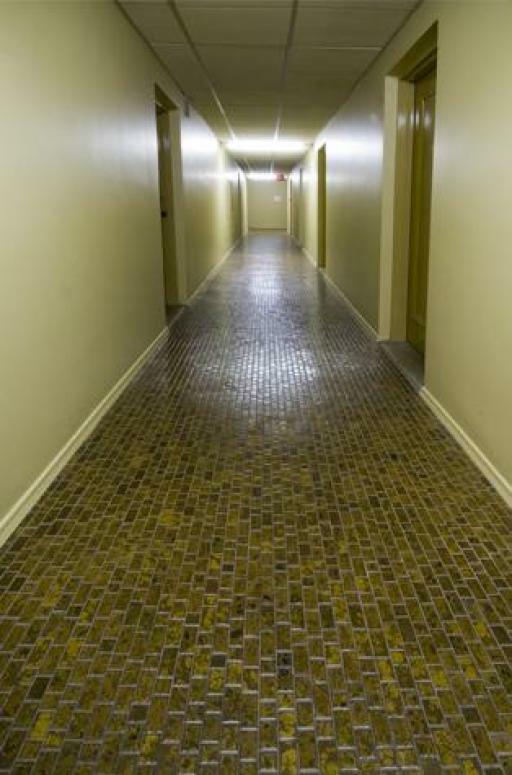 We take pride in being able to provide quality accommodations in a clean, friendly, pleasant and Affordable property. 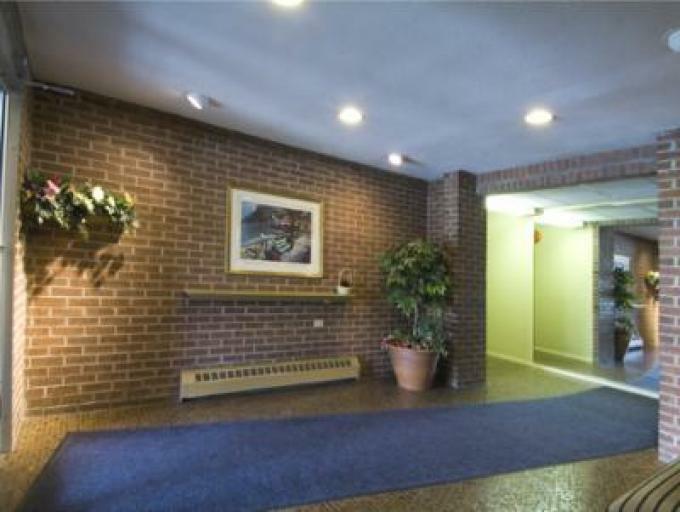 Brant Manor's location is ideal - in a mature residential neighborhood supported by a broad range of commercial and service providers. The City bus can pick you up right in front of the property. 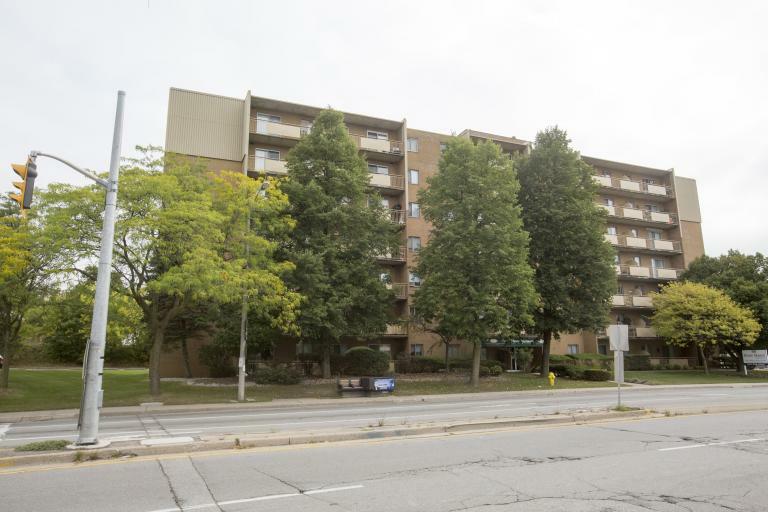 Built in about 1977, with many property improvements and upgrades since, Brant Manor has all the style, modern conveniences, security and fire safety systems today's discerning Residents expect and require. 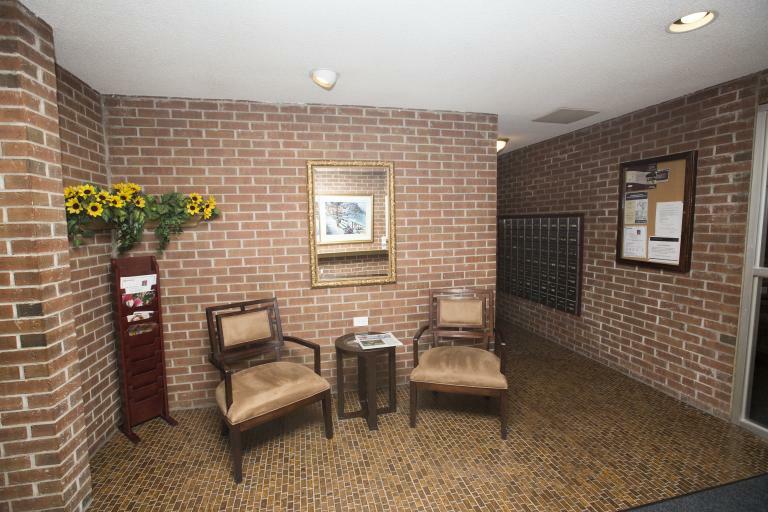 Our controlled security entrance provides privacy and safety to our Residents and guests. The halls are well lit but not too bright. We have a mix of 1 and 2 bedroom sun drenched suites to choose from. 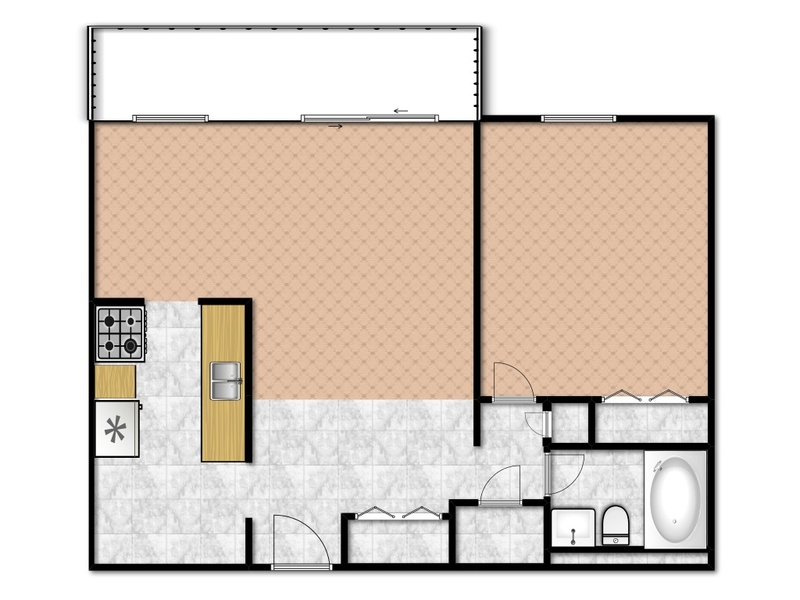 Our 1 bedroom suites are as large as 778 square feet (SF) and our 2 bedroom suites as large as 919 SF. 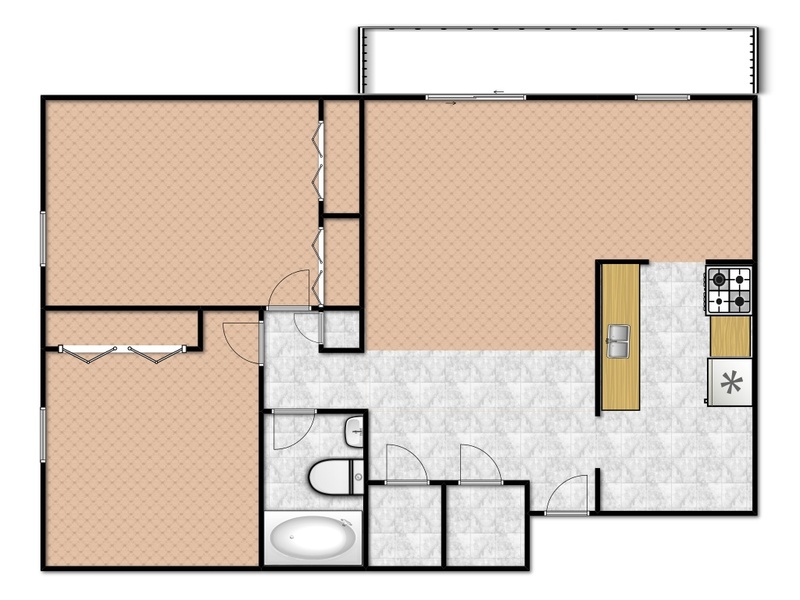 All have 4 piece baths, broadloom in the living areas and window coverings on all windows and balcony doors. Kitchens are equipped with full size fridges and stoves and double stainless steel sinks. 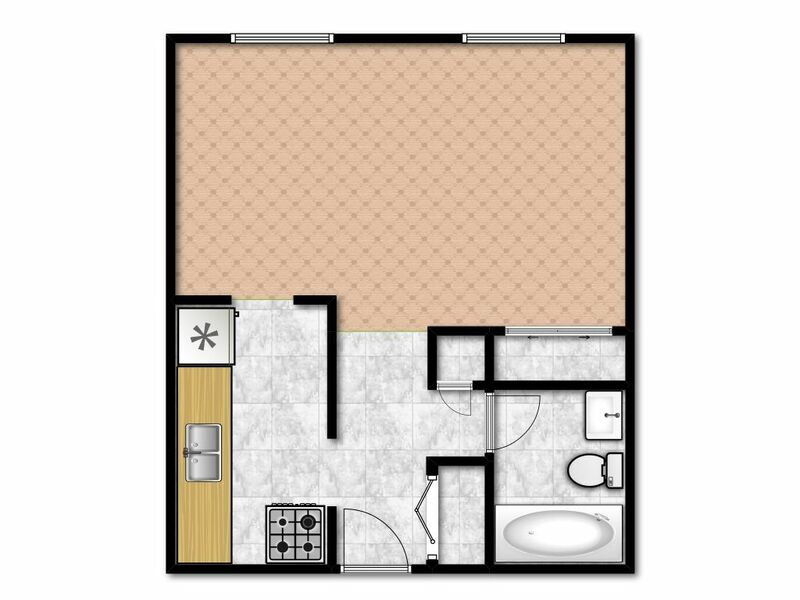 (Some of our suites come with laminate hardwood floors in the living and bedroom areas and ceramics in the kitchen and baths). 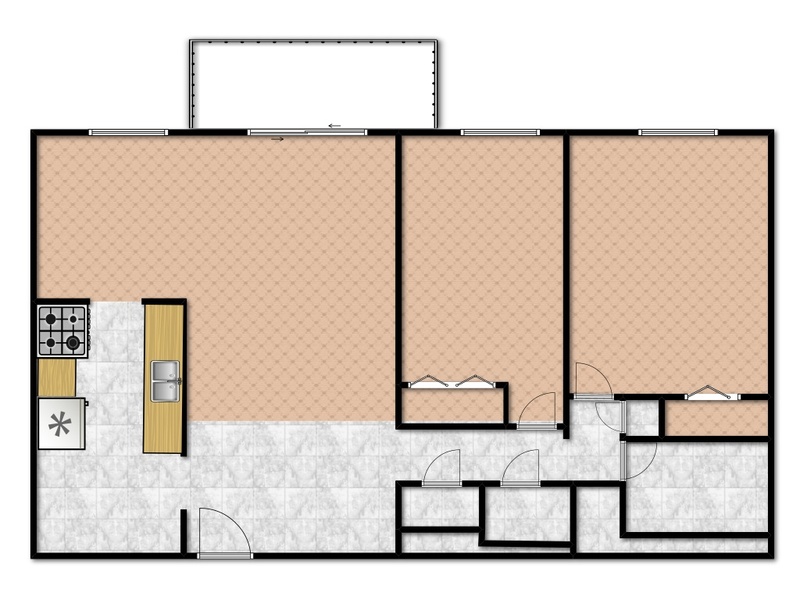 Each suite also offers a large private balcony with a sliding glass door and lots of closet space. For your added comfort the building is heated with clean burning, efficient gas fired boilers. 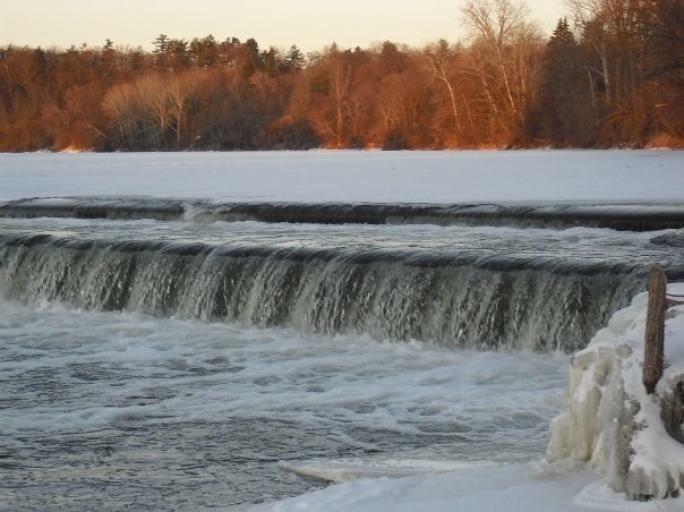 We pay the cost of all your heat, electricity and water. There are no steps to climb at Brant Manor - our elevator will move you quickly from the 1st floor to the 7th. 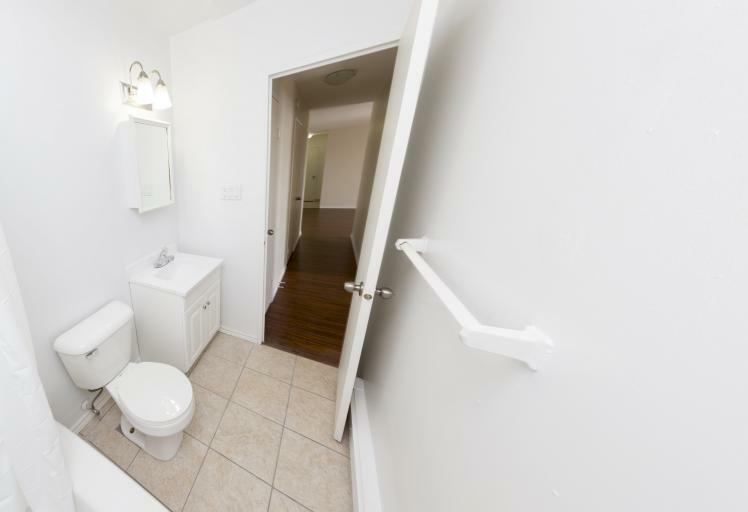 For your added convenience a clean, bright and recently renovated laundry facility with brand new gas fired equipment is located on the ground floor. This Eco friendly Smart Card System ensures you will never need to hunt for laundry coins again. Outside, the grounds are well landscaped and shaded and there is plenty of parking for our Residents and their guests, free of charge of course. Our full time Resident Managers are ready and willing to help make your stay with us pleasant, enjoyable and long lasting. For rental inquires call our Resident Managers at 519-754-0064, visit them in Suite 110 or click on the green Check Availability tab below. 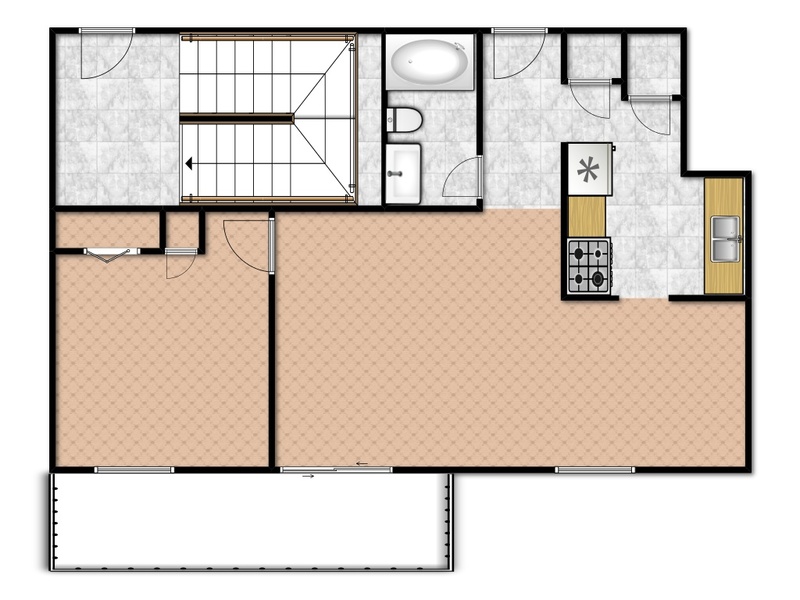 They can arrange to show you the premises and an available or "like suite" at your convenience. But that's not where it ends. 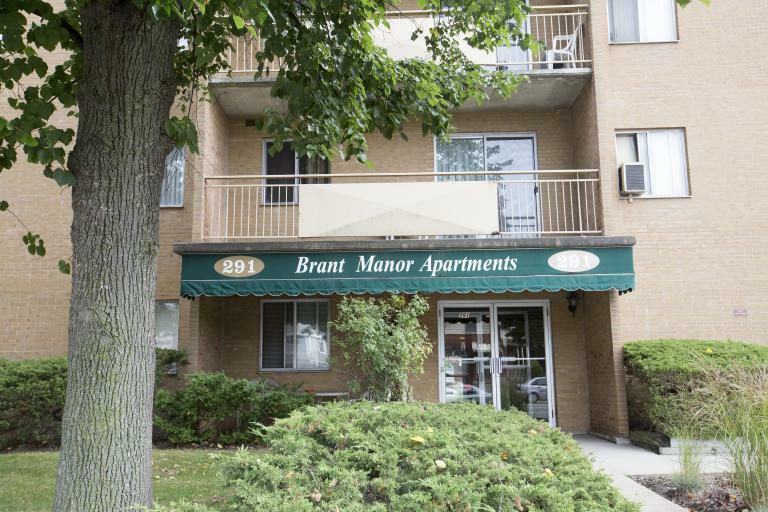 We can help you organize your move in to Brant Manor--from referring you to moving companies, to scheduling your use of the elevator on move-in day, and by providing you with a "Welcome Wagon" visit if you are new to the city. 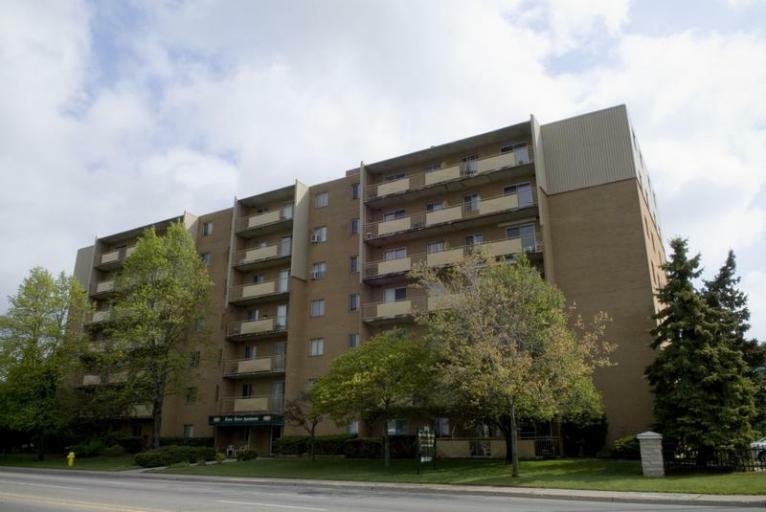 Many people have made Brant Manor Apartments their home. Make it yours!